Travel-inspired and socially conscious, Tessellate.Co is familiar brand to everyone that visits Public Garden, flea markets or uses Instagram. Creating collections of jewellery from Southeast Asian inspirations, they hope to give dreamers a sense of hope, elegance and beauty. 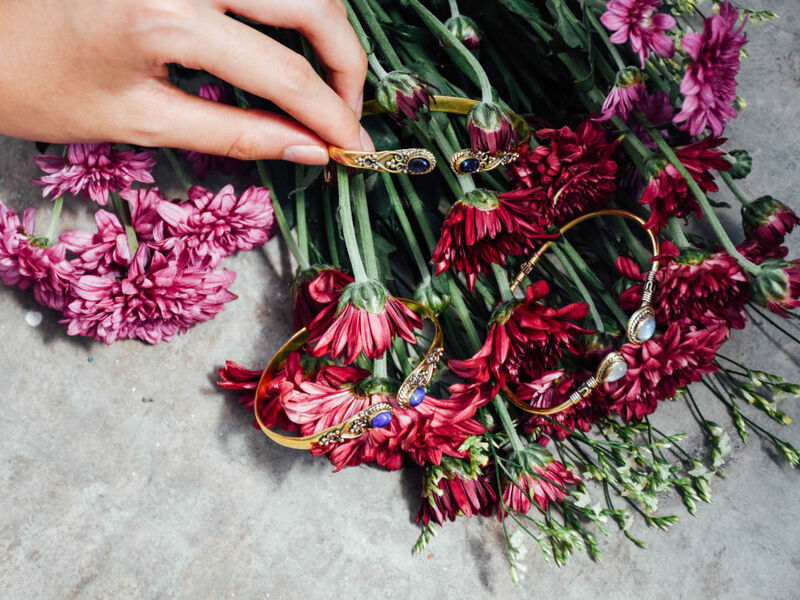 Beyond just offering designs from the heart, it is also a commitment for them to only work with fair trade artisans as well as empower disadvantaged young girls. 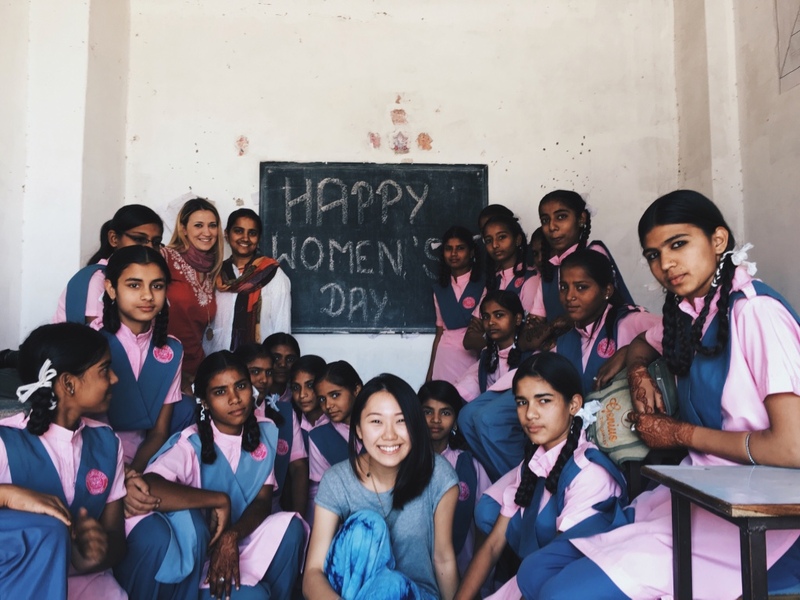 These strong beliefs have come to fruition so far, with the brand supporting two girls through education for a period of five years. This influence can only keep growing and making an impact to plenty of lives in the future. 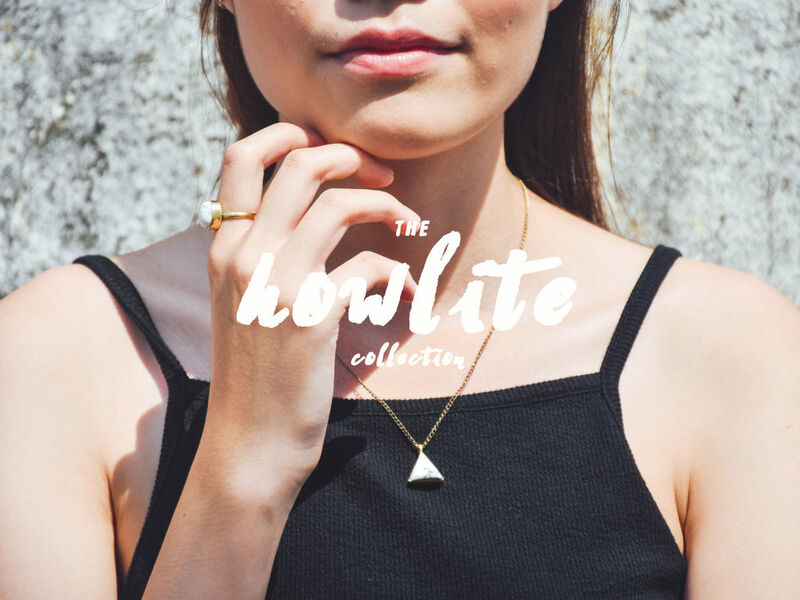 Now, Tessellate.Co has a new collection underway – The Howlite Collection. 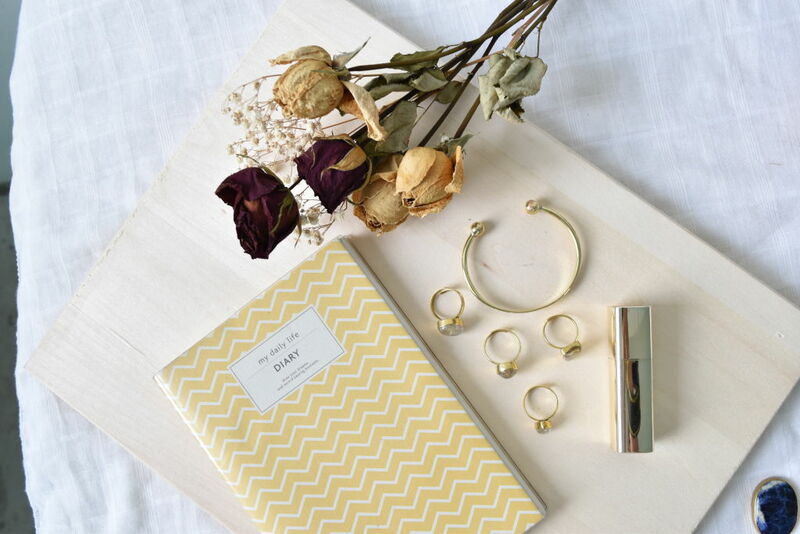 This one-time release is of a luxe minimalist collection for the every day woman. It is one style that will see you through the different moments of your life. Popspoken grabs a cup of coffee with Tessellate.Co founder May to learn more about the new Howlite collection, as well as the cause she is fighting for. 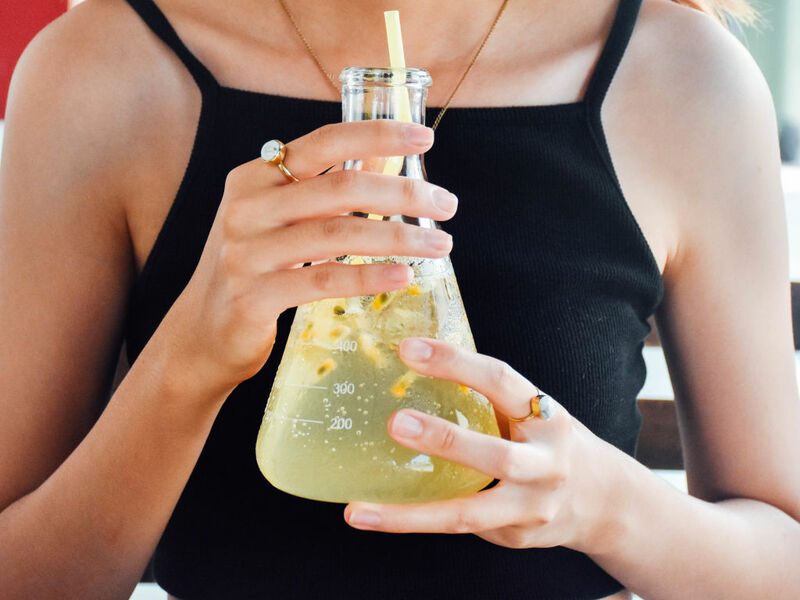 Popspoken: How did your passion for jewellery come about? May: I’ve been into jewellery for as long as I remember, but it was my travels around South East Asia that sparked my passion for jewellery. I was really intrigued by the jewellery of the various countries I traveled to, as there were so many quaint pieces, each one unique to the culture and history of the country. PS: From your first collection to now, what are/were your inspirations? M: I’ve done a lot of collections and each one is different in some way. Our collection(s) with the more intricate designs are definitely inspired by the traditional jewellery style of SEA but infused with a modern twist. As for the simpler designs, they are made to be classic everyday-wear pieces. There is also an OAK (One of A Kind) Collection whereby every piece is unique, reflecting how society consists of different individuals that are all special. I draw most of my inspirations from everyday life and the things around me. PS: How is the Howlite collection different from the rest? M: Our usual style is to incorporate various gemstones and designs in each Brass collection. This is the first time that we are placing so much emphasis on a single Gemstone to create a new range of minimalist-inspired brass accessories. PS: Any favourite memory after starting the brand? M: I think that my favourite memory is Tessellate.Co playing a significant role in someone’s life – we’ve been requested to design door gifts for wedding guests, and once I had the honour of finishing an engagement ring for a customer. It’s nice to have been a part of such joyous occasions. PS: Share with us your visits to India, and how do you search for gems. M: I’ve actually been to India a few times, and to search for gems is actually a pretty tedious process. I go to different suppliers and spend hours at each one identifying and handpicking the gems I would like to use in my new collections. For certain collections that require gemstones of a higher quality, I will have to go to specialist stores in order to get the ones that are suitable. The process is actually really complicated and usually takes a week. PS: Tell us more about your cause, and why this particular partnership with Fior Di Loto. M: Tessellate.Co partners with Fior Di Loto to empower disadvantaged girls through education. I got to learn about the organisation during one of my trips, and heard a lot of good things about them through the locals. During my visit to the school, I got to know more about Fior Di Loto and how they function as an organisation. 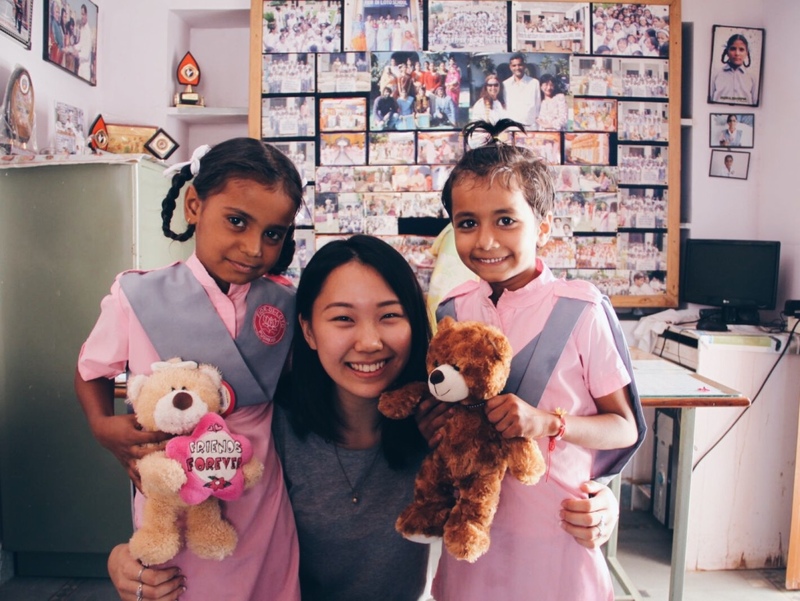 The reason why we chose to partner with them is because we share the same beliefs on the importance of education, and I feel really comfortable working with them. To learn more about The Howlite Collection, check out Tesselate.Co’s Kickstarter campaign here.